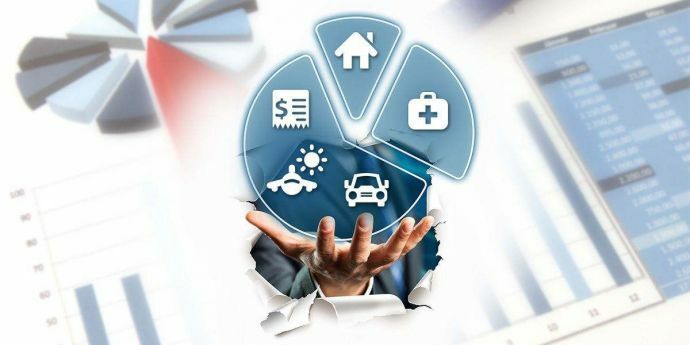 Abstract : China's life insurance premium income is expected to enjoy a growth rate of more than 10 percent in the next two years, said Xing Li, a senior economic analyst of Sigma research institute at a media communication meeting. BEIJING, Jan. 11 (Xinhua) -- China's life insurance premium income is expected to enjoy a growth rate of more than 10 percent in the next two years, said Xing Li, a senior economic analyst of Sigma research institute at a media communication meeting. Statistics show that the growth rate of the premium income in China's life insurance market in 2018 slightly decreased, with a drop of 1.8 percent. The situation will be reversed in 2019. Benefiting from relatively stable economic growth and weakening effect of supervision on wealth management-based insurance products, China's life insurance premiums is expected to rebound in 2019.